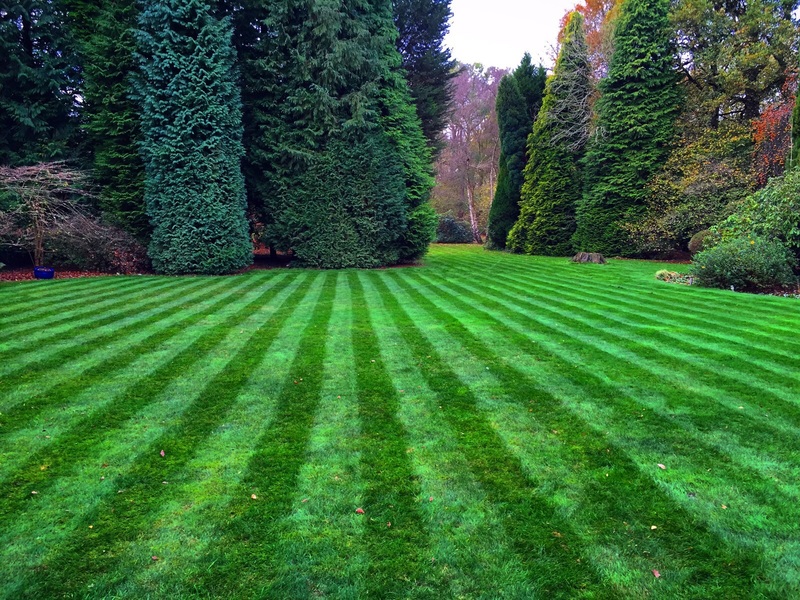 CTD Lawncare are a local small business specialising in the treatment of all sizes of lawns. We are able to cater for both domestic and commercial customers and pride ourselves on our proven track record and our affordable pricing. We offer both one off treatments as well as regular maintenance and can put together a package to suit not only all of our customers needs but also there budgets. 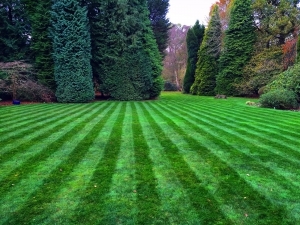 Based in Farnborough we cover Berkshire, Hampshire & Surrey and offer a free no obligation quote service. It Is Time To Start Enjoying Your Garden All Year Round! If you want to get in contact with us for a no obligation quotation call us on TODAY 07815 614 558.